Need a simple yet elegantly designed ceiling fan for your home? Halt your search at the V-Guard Fanza 400, a combination that looks good and performs excellently well. 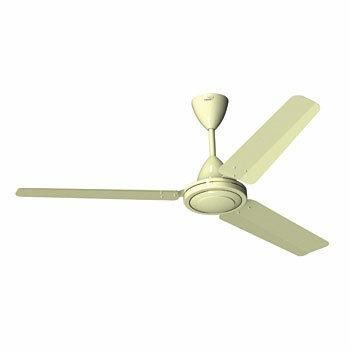 It’s a ceiling fan that might not be stunningly designed but is sure for a style conscious user. 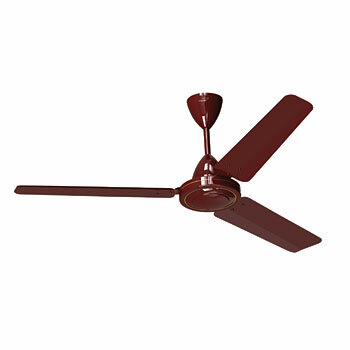 The colour options in Cherry Brown, Ivory and White make this fan a great addition to any living room or office set up. 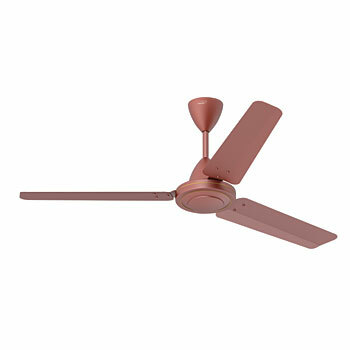 The fan is easy to install and you can hang it easily on just about any ceiling according to your requirement. It offers a consistent and steady performance even at low voltages. Anything that consumes power efficiently and gives us great results is a welcome change in our homes and office. The V-Guard Fanza 400 can be that change in your home or work space. With a power consumption of just 75 Watts and air delivery of 225m³/min, this ceiling fan by V-Guard proves to be really efficient. The V-Guard Fanza 400 ceiling fan rotates at a speed of 370 rpm, which is exceptional to give you the desired cool breeze. Buy this V-Guard Fanza 400 ceiling fan and keep your room breezy all time.